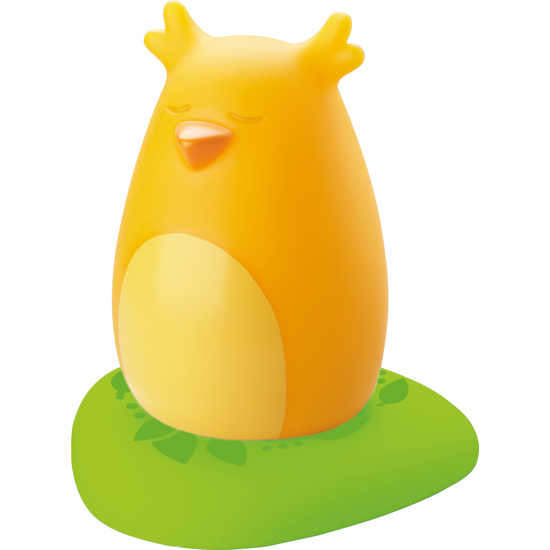 With her gentle shimmering light, the good night owl accompanies all little sleepy heads into the realm of dreams. This night light works without batteries, simply place it on the base to charge. Thanks to the small switch underneath, the light can be turned on and off at any time.